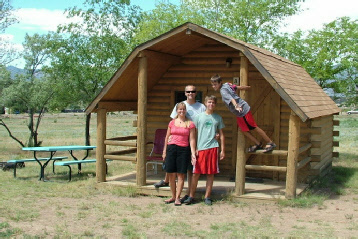 The Starlite Campground offers three clean and comfortable Camping Cabins, perfect for families to enjoy! 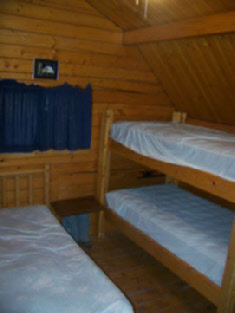 up to four in one double bed and one set of bunk beds . 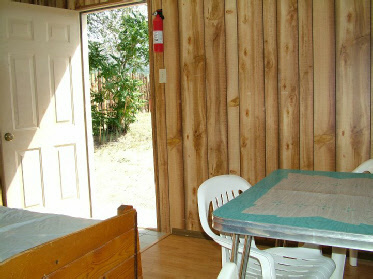 They also feature a small refrigerator, table and chairs. restrooms with hot showers are nearby. our nights are cool so they are comfortable. 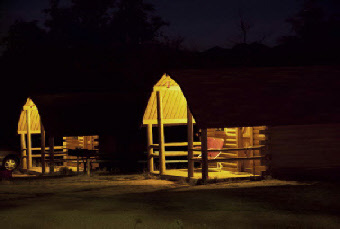 place to relax and enjoy the views. 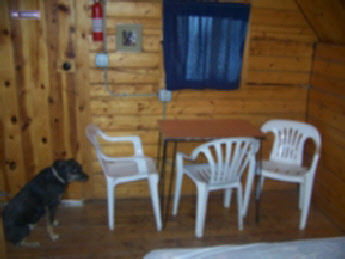 in our cabins, the dog park and kennels are nearby. 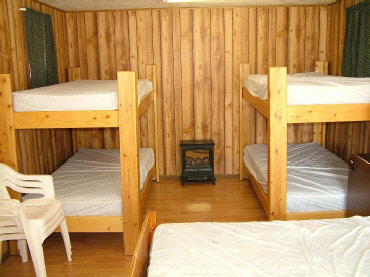 Cabins A & B (Medium Cabins) are only $60.00 per night. 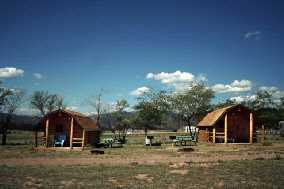 Buy 5 nights, get 2 more Free! 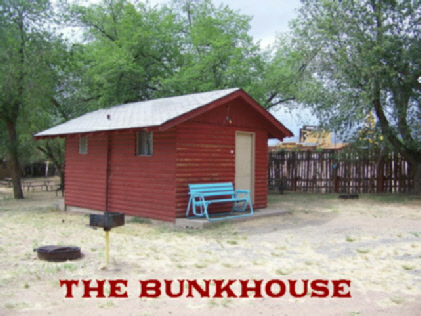 Our large cabin is called the Bunkhouse. fan for the warm days. showers are not far away. night, rent five nights and get two more free!. 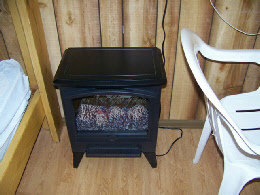 Call 619-I'm Retro 467-3876 to Reserve it Today! 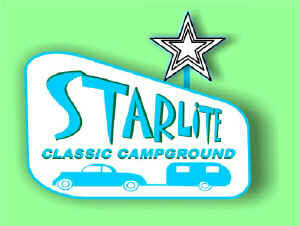 Call 619-I'm Retro for Reservations!